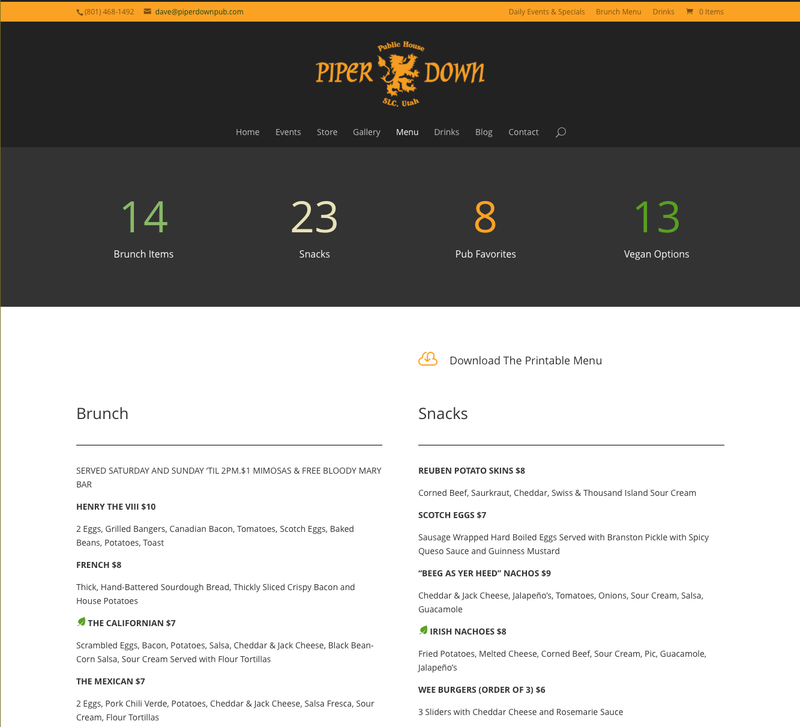 The Piper Down Pub project was extremely fun to work on. Because I’ve been both a customer and a performer on their stage I welcomed this project with open arms. 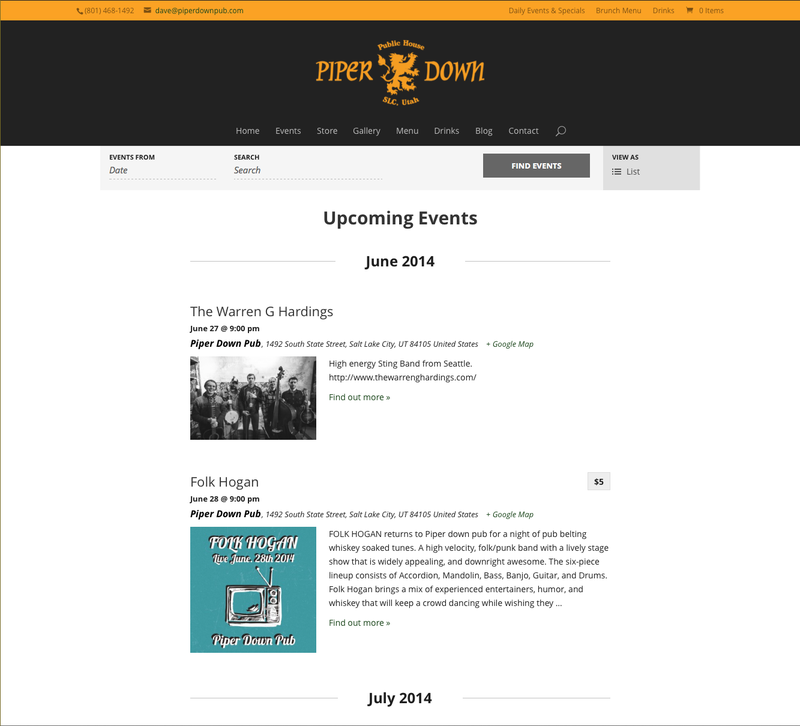 Piper Down pub is a place where you can enjoy a true Olde World Pub experience. The Service is important to the staff as it is to their customers. There is a sense of visiting a friend’s home when you step into Piper Down. 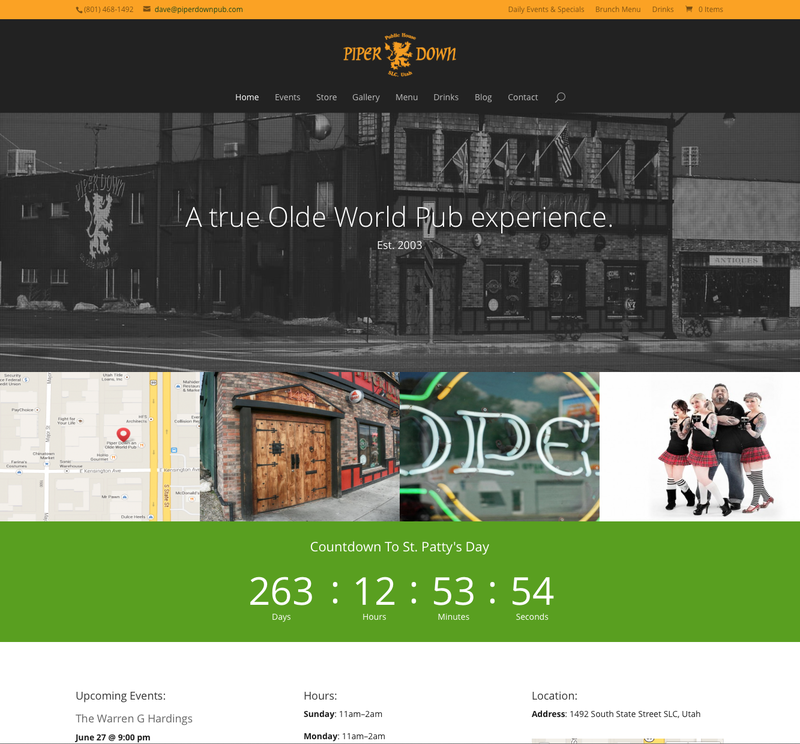 Enjoy the smoothest, freshest pint Salt Lake City has to offer, or sip one of the countless fine Irish Whiskeys.